According to ancient Chinese medical philosophy, in order to have total good health, our YIN and YANG must be in balance. The Natural Way’s Green Caps have been formulated with this belief in mind. 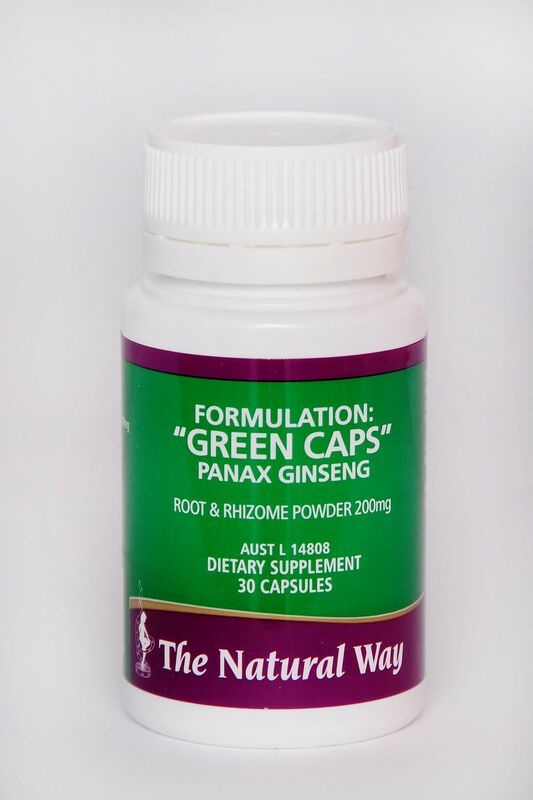 The root of Panax Ginseng has been used in this formulation. Ginseng for high blood pressure. In fact, only the highest grade quality of Ginseng is used in the manufacture of Green Caps. This ensures you get the best, most effective results from our special formulation exclusive to The Natural Way. Green Caps is a herbal tonic that helps to improve general well-being. It is also believed to have a calming effect on the body (after all, the name GREEN Caps suggests cooling and calming). Green Caps may also promote general endurance. 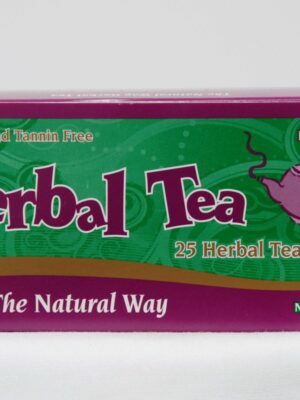 Herbal remedy for high cholesterol, may reduce high blood pressure. Cools & calms the parasympathetic sympathetic system. 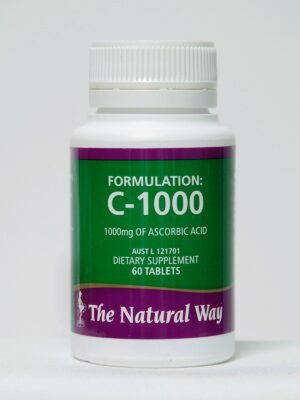 The Natural Way’s Green Caps is yet another high quality weight loss & health care formulation in The Natural Way range. 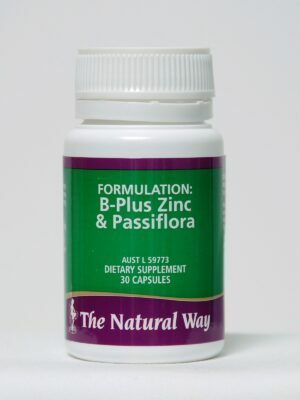 As with all of The Natural Way formulations, Green Caps is a natural formulation and is designed to work in synergy with the other formulations in The Natural Way range.